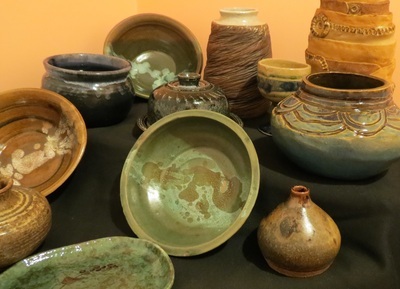 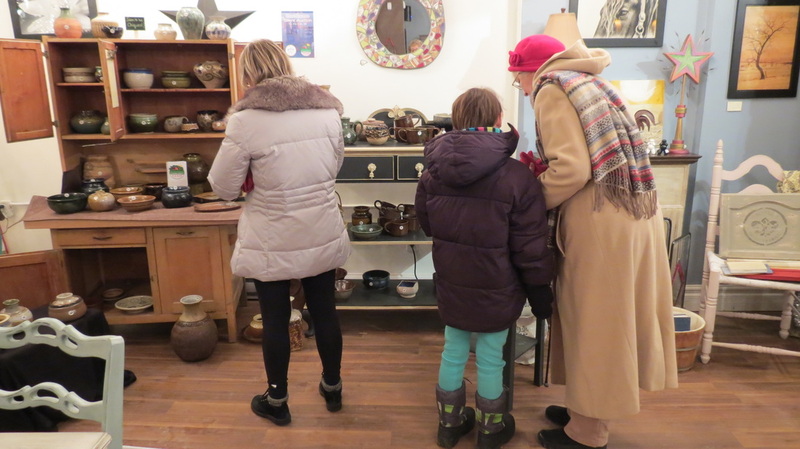 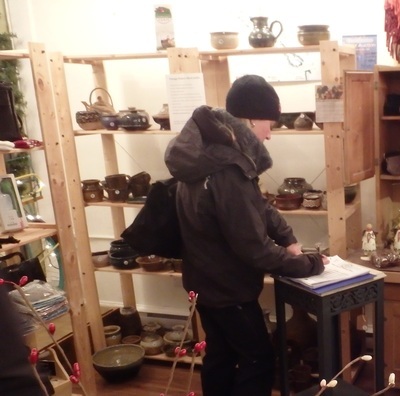 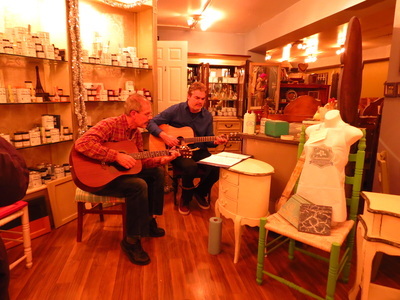 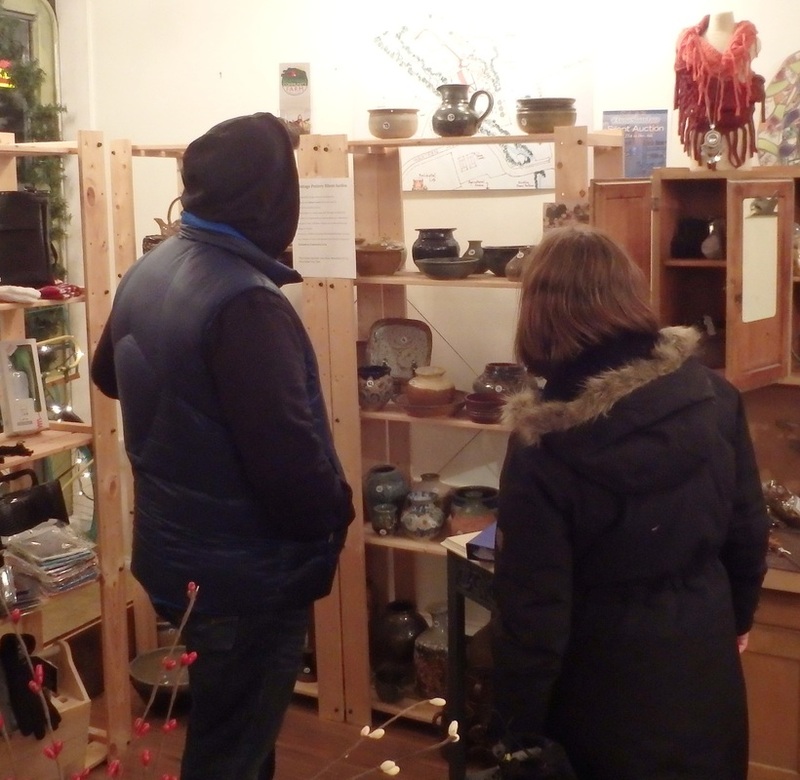 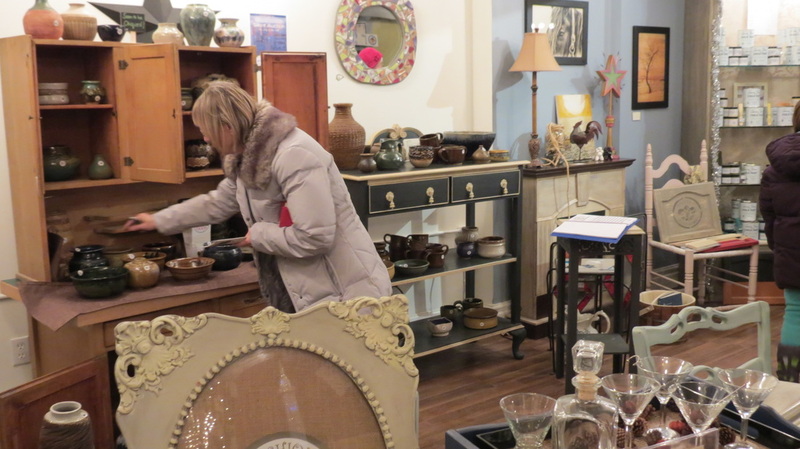 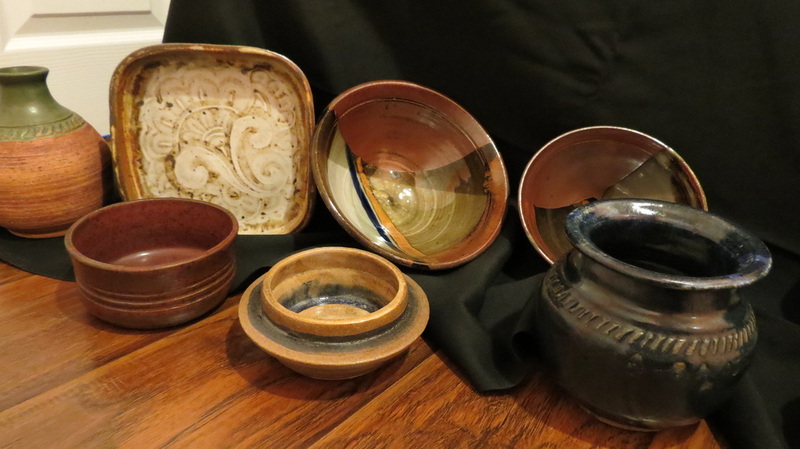 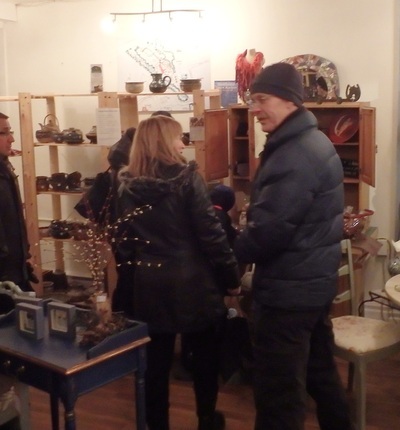 This very successful Vintage Pottery Silent Auction was held over two weeks at Anchique 185 Main St. Schomberg, ending on December 6th at 7pm. 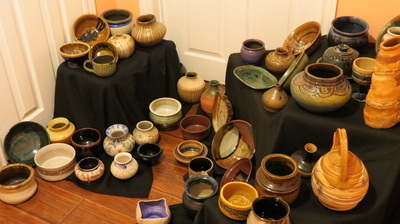 Over 100 pieces of pottery made in the seventies by Toronto artist Collete Lasruk. Many happy bidders were excited to pick up their unique pieces..... and something old becomes something new!